Flyers' Travis Konecny was presented with the inaugural E.J. 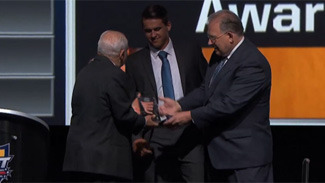 McGuire Award. Listen to Noah Hanifin's experience as he's selected by the Hurricanes. Edmonton general manager Peter Chiarelli talks about drafting Connor McDavid. 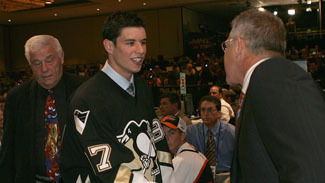 2015 NHL Draft has 17 Russians selected, most in 11 years. 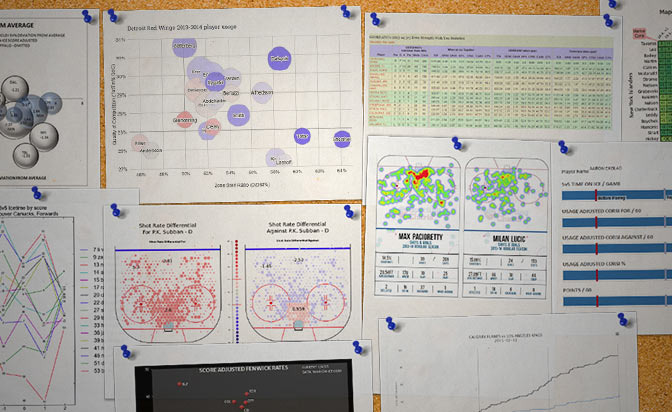 How analytics and advanced stats have made their way into draft process. 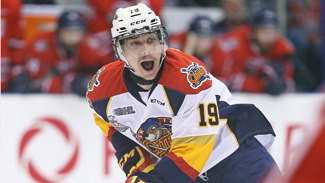 Strome used time in spotlight with Otters to establish star status.